Vinsmoke Family is a family that consists of the leaders of Germa 66. The name of their family head is Vinsmoke Judge. The Vinsmokes were a country affiliated with the World Government, and they are also an extremely powerful assassination group that are renowned in the underworld. There are a total of six Vinsmoke Family members and each one of them is extremely powerful. In today’s list I will be ranking the weakest to the strongest family members of Vinsmoke Family. 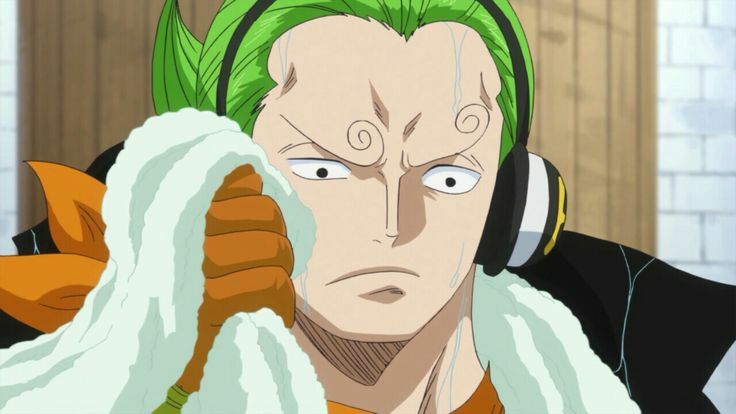 Vinsmoke Yonji, also known as”Winch Green”, is the youngest child of the Vinsmoke Family. He is a prince of the Germa Kingdom, and a commander in Germa 66. Like all other Vinsmokes, he also has a Raid Suit which is great asset in a battle. Yonji was able to subdue Daifuku’s genie with ease and was also able to beat one of the members of the Big Mom Pirates with ease. He has a device on his right forearm which acts as a winch. This allows him to extend his hand with a rope to grab faraway objects or opponents. His hand possesses immense punching and gripping strength with which he shatter objects as large as Charlotte Yuen’s massive staff orb.